Are you a news publisher, competing for the top spot in the 'News' section of Google Search? News websites can be very tricky to manage and maintain, especially when evolving over time. Unlike regular search results, you always needed to put in more effort to surface within News, and problems with your latest news content making it to the top of the 'News' section aren't just as easily diagnosed. So unless you check Google Webmaster Tools regularly, you might not even know that your content is no longer being picked up by Google. Fortunately, there's a new portal in town - the Google News Publisher Center. This portal allows news publishers to make changes to Google's record of their news sites, thus helping them manage their sites within Google News. With the Publisher Center, your potential readers can be more informed about the articles they’re clicking on and you benefit from better discovery and classification of your news content. 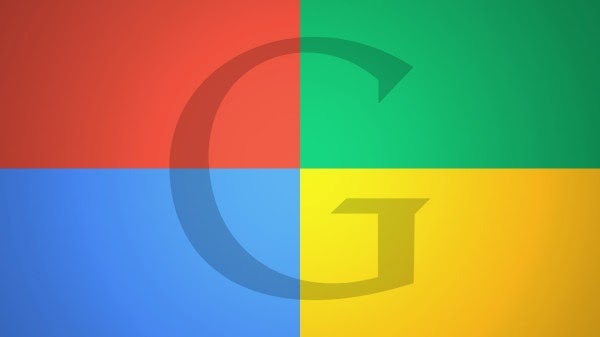 As long as your news site is verified within Google Webmaster Tools and already included in Google News, you should see them already verified and ready to manage within the Google News Publisher Center. Those sites that are not already verified, can go through the process of verification. Whenever making a change on your news site, always cross-check Google's record for it in the Publisher Center. Right now, the tool is only available to U.S. publishers, but Google is planning to roll it out in other countries as well with some added features. This should put an end to news publishers' woes! Are you a news publisher? Tell us about your experiences in the comments section below! No doubt, Google always come out with more and outstanding features. This is the best feature for webmasters who publish news as their valuable research go widely because of verifying their ownership in Google webmaster tool and it increase trust of Google on that site as well. I didn't hear about this I gonna research on it.